Wrinkled Sheets is back with an all new podcast. We had to check in before Steve left for Vegas. We recap our Thanksgiving fun together. The Hawaiian Vacation to Viral Video Smackdown!! Steve has a video go viral! What does viral really mean? We discuss Halloween in Hawaii. 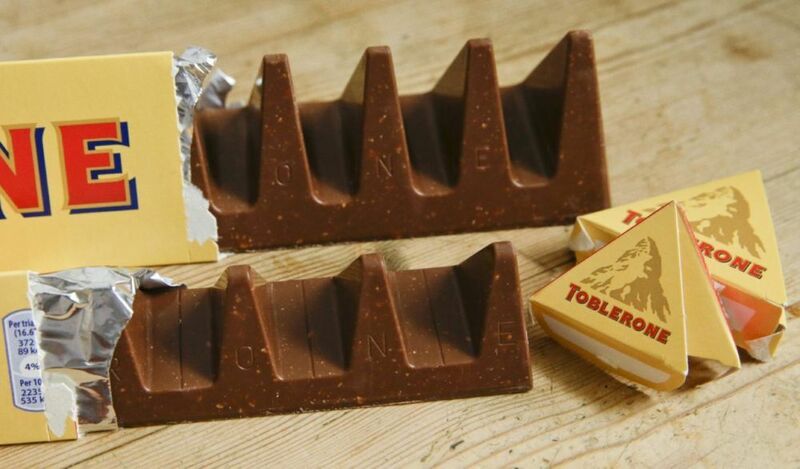 Toblerone Chocolate bars, are they ripping you off? 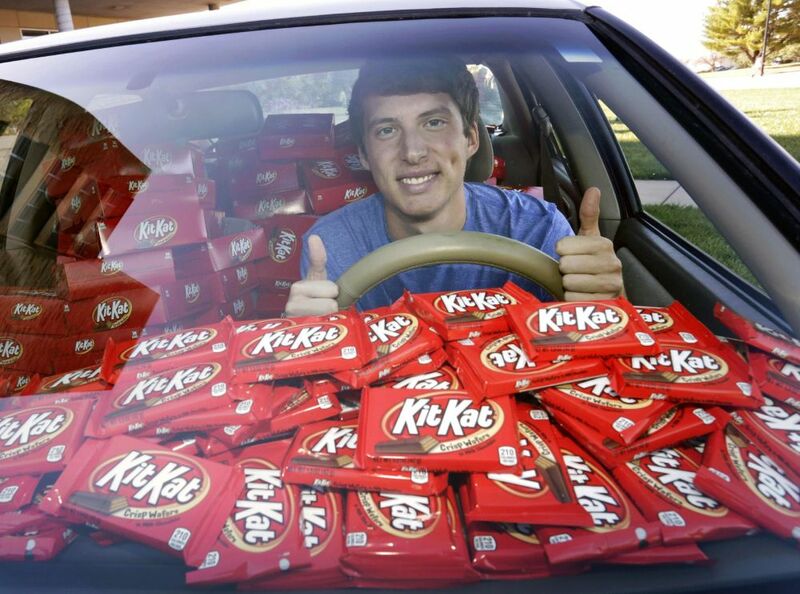 Kit Kat bars you'd commit a crime for!